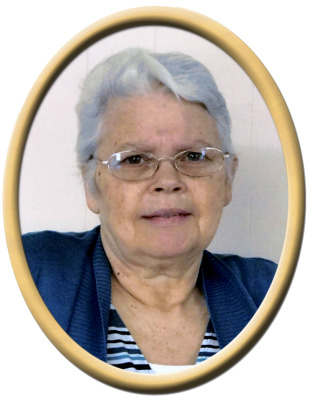 Helen L. Davis, 62, of Grant, passed away Monday. She was preceded in death by father, Shelly Bright Taylor, Jr., mother, Clifford Louise Taylor and brother, David Taylor. Surviving are husband, Travis Davis, three children, Melanie Duvall, Wendy Bearden, and Robbie Joe Seals, six grandchildren, five great grandchildren, and one sister. Visitation will be Thursday 5:00 PM to 8:00 PM at New Hope Funeral Home. Services will be held at Community Baptist Church, Friday at 1:00 pm with Rev. Gary Paseur and Rev. Dewayne Martin officiating. Pallbearers will be Brad Allen, Brian Smiley, Kevin DeArmond, Keith Black, Mike Mahan and Rodney Cooper. "Email Address" would like to share the life celebration of Helen L. Davis. Click on the "link" to go to share a favorite memory or leave a condolence message for the family.